The test firing took place in Odesa region. 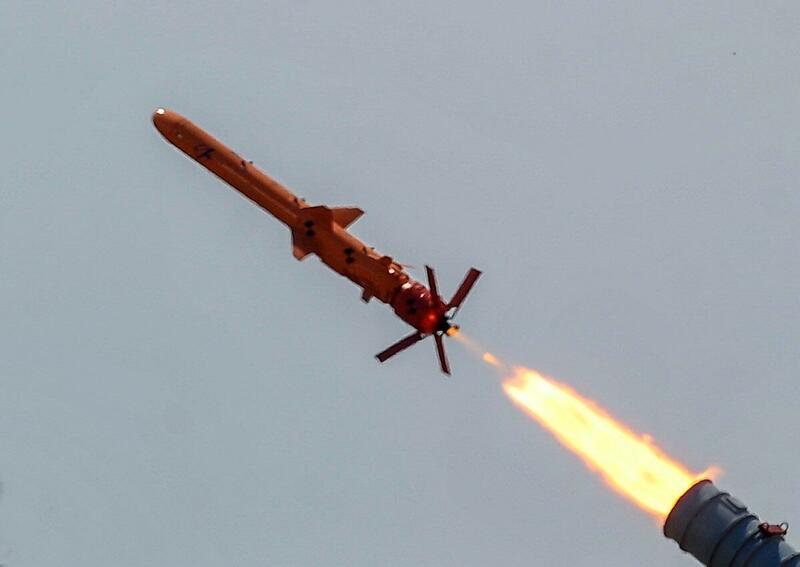 The Armed Forces of Ukraine on August 17 conducted a test firing of the locally developed Neptun anti-ship cruise missile capable of hitting targets located as far as up to 300 km away. 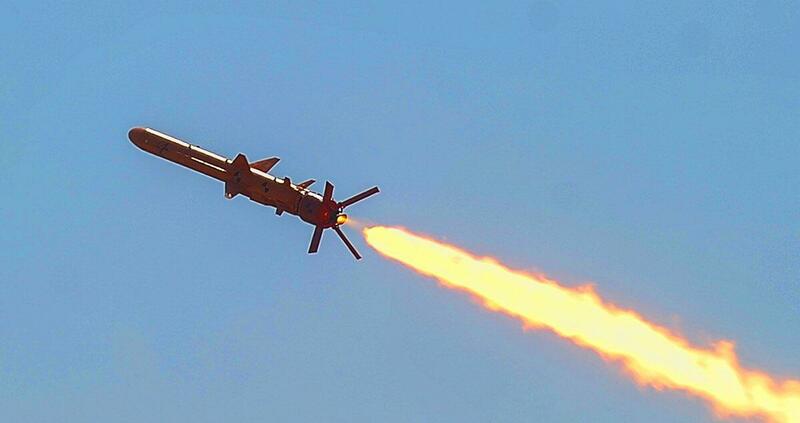 "The missiles of this class are powerful, high-precision weapons capable of destroying any sea and land targets at a distance of up to 300 km," Secretary of Ukraine's National Security and Defense Council Oleksandr Turchynov said on Twitter, having shared images of the cruise missile. The test firing took place in Odesa region, Ukraine. "During this important stage of test firing today, the Ukrainian-made cruise missile has completely fulfilled the planned program, it has successfully hit a target at sea 100 km away," he said. 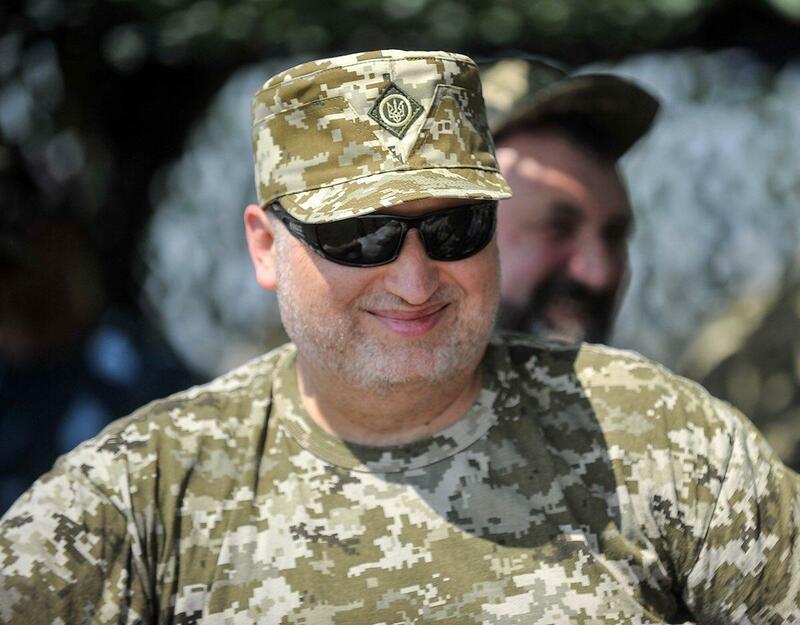 According to Turchynov, this cruise missile is capable of reliably defending the Black Sea and Sea of Azov coast. 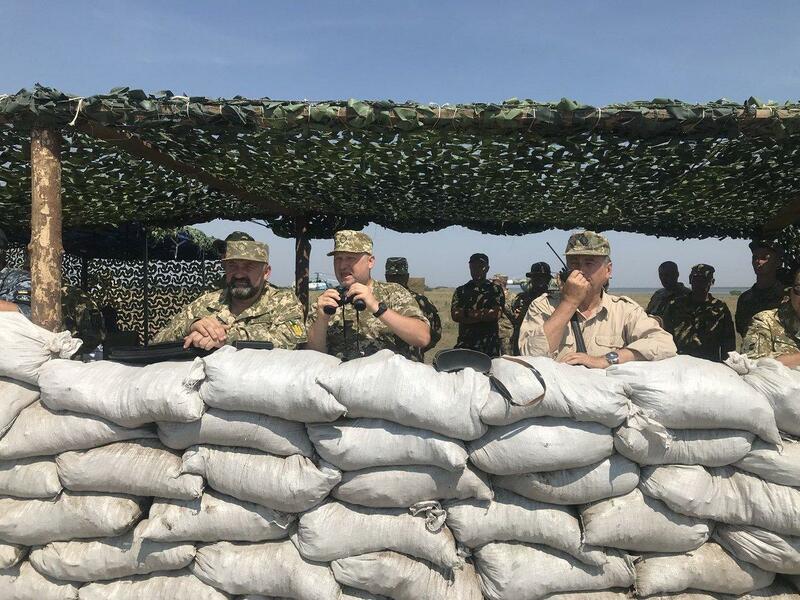 Turchynov also noted, military and infrastructure facilities, in particular, strategic bridges and ferry crossings in case of their use by the enemy for aggression against Ukraine could also be destroyed with the help of cruise missiles. Testing of the missile started in January 2018, the Belgium-based online naval defence industry magazine Navy Recognition said. The Neptun is a subsonic anti-ship cruise missile developed by the State Design Bureau 'LUCH." It uses INS navigation with radar homing in the terminal phase. The missile is similar in design to the Russian anti-ship missile Kh-35 and will have similar technical characteristics, according to some Ukrainian sources.